The first is entitled The Browning Version and concerns a 1951 movie starring Michael Redgrave and written by Terence Rattigan, which is based on Rattigan’s 1948 play. This podcast is dedicated to David Browder. 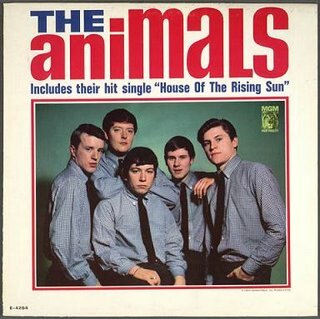 The second cast for this week is called “‘Man Gave Names to All the Animals’ (Bob Dylan) and he named them Eric Burdon, Alan Price, Chas Chandler, Hilton Valentine, and John Steel.” The subject is the legendary “British Invasion” group The Animals. PZ surveys The Animals’ career, recalling two personal encounters with them, one in 1966 and then again in 1992. He concludes with a reflection on fun.